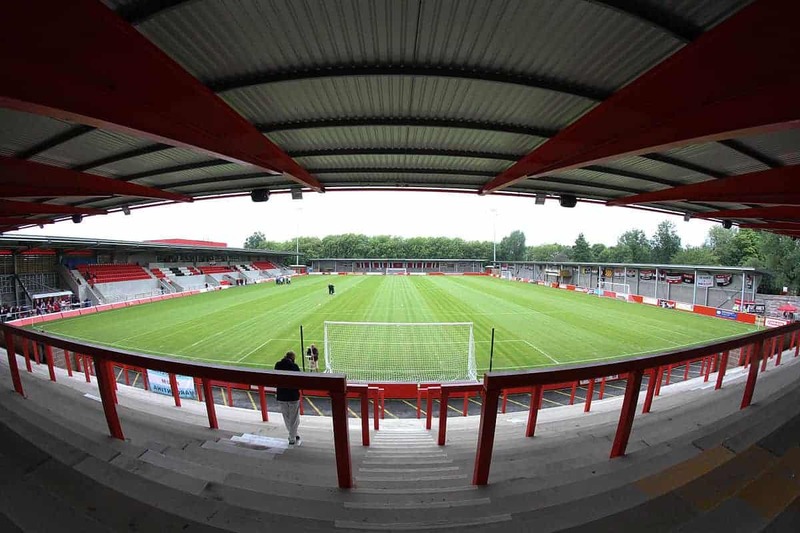 Will you be at FC United for The Lions’ first ever trip to Broadhurst Park? Our Away Fan Guide has you covered for the fixture. 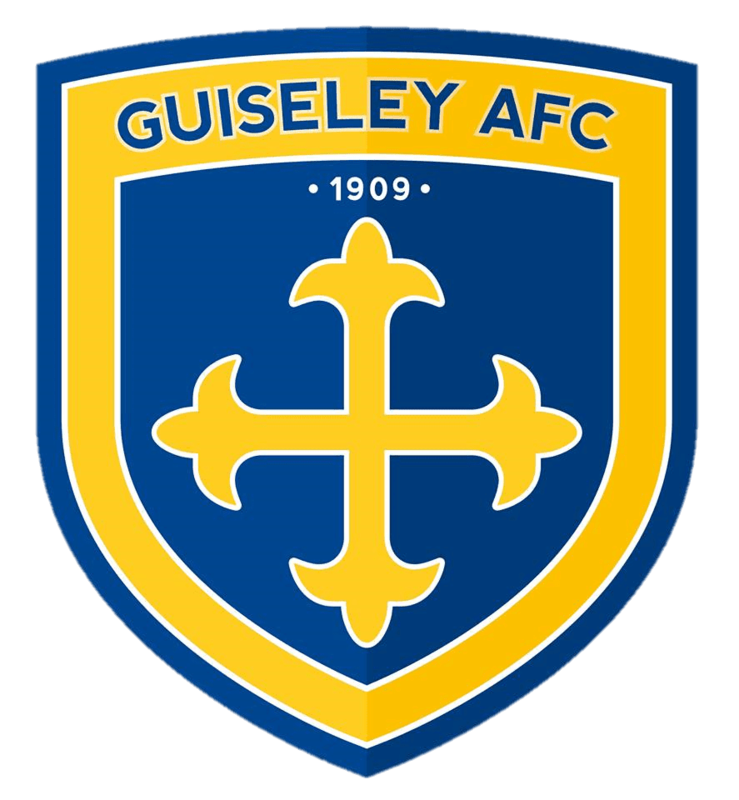 Tickets can be purchased on entry at the turnstile to Broadhurst Park. If you like to pick up a matchday programme there will be several sellers located around Broadhurst Park with the full colour edition priced at £2 a copy. If you’re a programme collector then take a visit to FCUM’s back issue programme stall located next to the Membership Stall. Segregation will not be in place for this fixture with Lions fans able to pick their viewing position. A wide variety of hot and cold snacks and beverages will be available inside Broadhurst Park on the day. FC United welcome away supporters in their match day dining area. It is a 3 course meal, a welcome drink (with cash bar after), a match day programme & team sheet and parking space (1 per 4 diners) priced at £49 adults and £20 under 14s. To book, please phone the FC United office on 0161 769 2005 by noon on Wednesday 13th February and ask for Ruth. FC United’s bar in the St Mary’s Road Terrace will be open and accessible for Lions fans.